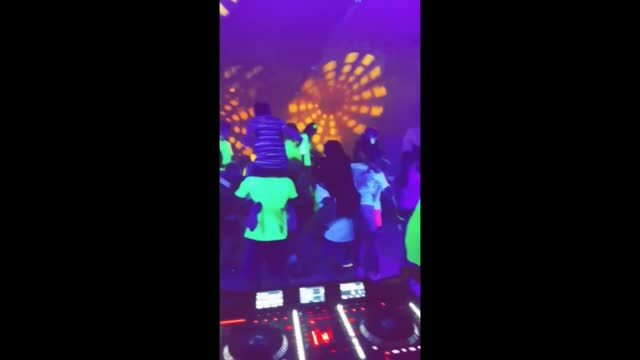 Your guests will glow in the dark with our super powerful DJ quality ultraviolet (UV) LED blacklights. Make sure your area is really dark, these lights work the best when they are the only light source. All of our uv/black lights are newer LED fixtures, we don't use the old version of black lights where the bulbs get hot. With LED Black lights, they are safe to use, and can stay on for your whole party. Perfect for you Neon, Black Light, and Glow In the dark Parties.